XXXTentacion has been charged with 8 new felonies for tampering with a witness. The “Look At Me” rapper is learning the hard way that you should never interact with a witness against you in a criminal case. 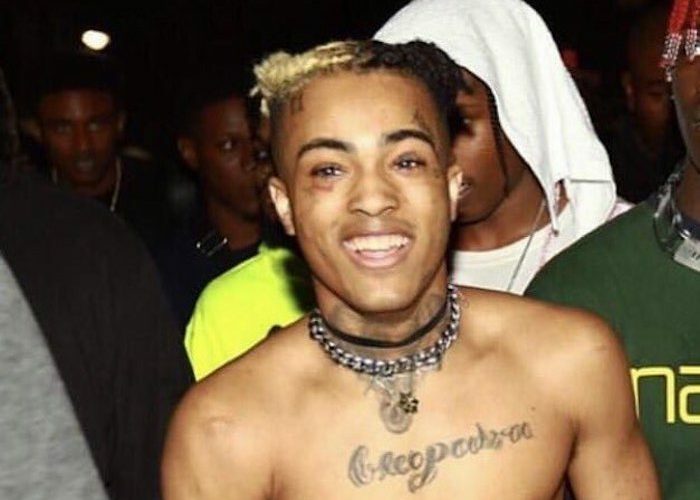 X is currently behind bars, but we are learning that prosecutors filed seven felony charges against him on Friday when a judge revoked his bail and ordered him remanded in custody in Miami-Dade County. TMZ reported that the prosecutor filed 8 new felony charges bringing the number of charges related to witness tampering to 15. XXXTentacion is already facing more serious felony charges for assaulting and kidnapping his pregnant ex-girlfriend. 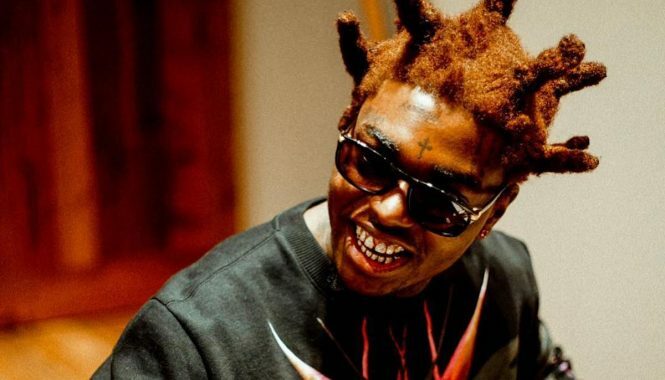 According to law enforcement sources, the South Florida rapper made several phone calls from jail and they were all recorded and all lead to the 8 new charges filed against him. This also means that he no longer has phone privileges and is being held without bail after the judge ruled that he broke the terms of his bond by contacting the witness. If found guilty of the charges, XXXTentacion faces decades in prison for the alleged crimes. Over the past year, he has been trying to rehabilitate his image by donating to charities related to domestic violence and regularly talk to his fans about domestic abuse on social media. All that effort was not enough to sway the judge who sent him straight to jail last Friday.